It is safe to say that the issue of environmental conservation is a global concern, and definitely one close to the heart for The Resort Villa. In fact, it is the resorts belief that it’s possible to experience luxury at its finest while being environmentally aware and making every effort that counts. Even more importantly, by doing so, The Resort Villa has helped and continues to help improve the nearby communities and surrounding areas become cleaner and more mindful by setting an example and taking action. 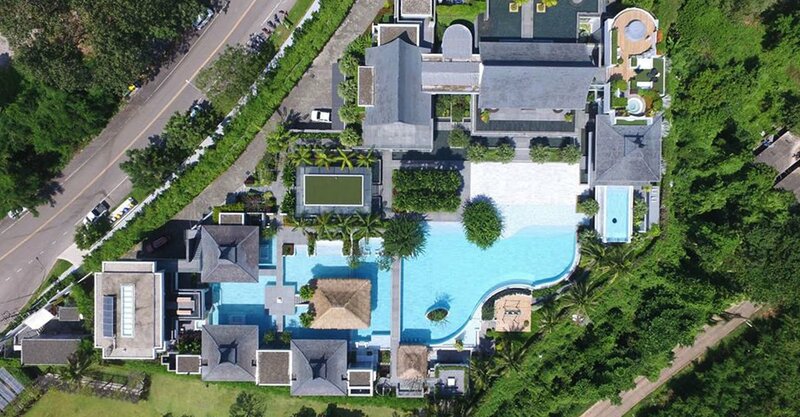 At 14,000 m2 plus of spectacular property and a total of more than 1,000 m2 of pool, 15m long aquarium and more to maintain in tip-top shape, this lavish resort property requires an immense amount of power to sustain. However, located in Rayong, Thailand, there is no shortage of sun – so why not harness the most powerful energy source in the universe? 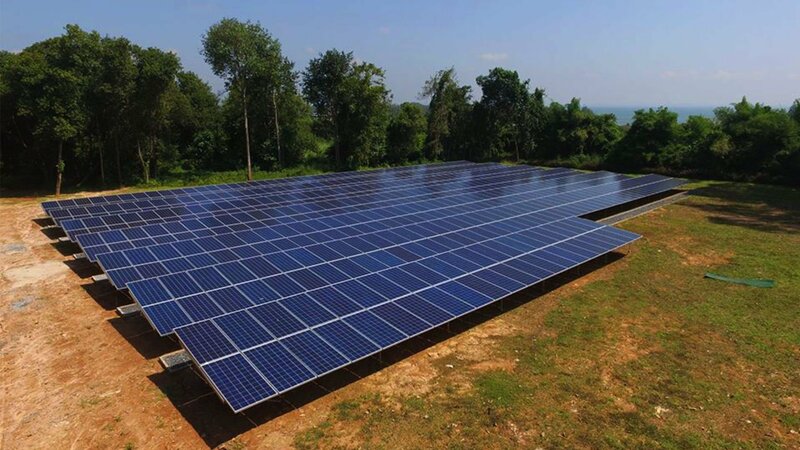 As such, the resort has built a solar farm only 300 meters away with a 206kw system that generates all the power The Resort Villa requires during daytime. This includes usage for air conditioning, the pools and the aquarium home to 50+ tropical fish. All utilities except the aquarium are then turned off at night to further conserve energy consumption and regulate the amount of power needed on a daily basis. was assigned to maintain this valuable asset with hydroponics systems so that the guests at The Resort Villa can taste the freshest organic herbs, fruits and vegetables in every scrumptious meal – all from the resort’s very own garden. In fact, feel free to ask the resort staff to take you on a garden tour so you can follow the ingredients of your meals from the beginning of their journey. ...the resort has built a solar farm only 300 meters away with a 180kw system that generates all the power The Resort Villa requires during daytime. Many may not know this, but boats that dock at the harbour and drop anchor can destroy coral reefs vital to the intricate underwater ecosystem in the region. While The Resort Villa cannot affect what others choose to do, the resorts belief is to set an example and take action. In fact, since the resort has it’s own private 60ft motor yacht which often requires anchoring, the General Manager took the initiative to invest in an underwater drill to install anchoring points to reduce damage. These screws have been drilled 3 meters deep into the seabed to anchor buoys which then offers a more sustainable option for local dive boats and fishermen to tie to. Thanks to the efforts of resort staff and local dive volunteers, these buoys can hold super yachts and will last for many years to come. There is no Planet B – and The Resort Villa’s goal is to co-exist with and protect its surrounding environment and waters with the hopes that the resort guests can have fantastic snorkelling and diving experiences for years to come. 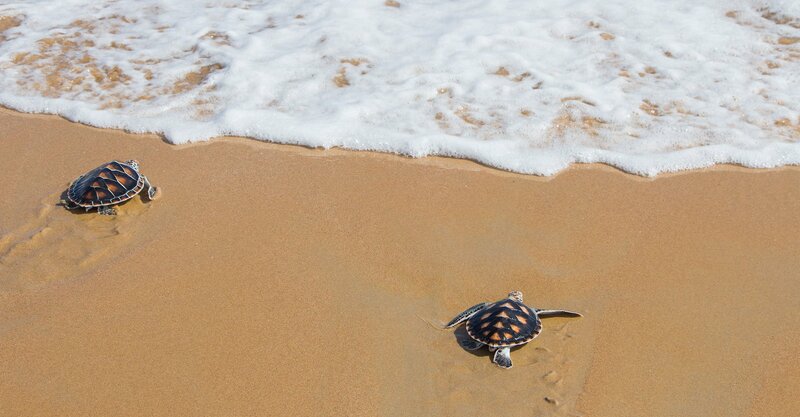 There is no Planet B – and The Resort Villa is committed to co-existing with and protecting its surrounding environment and waters with the hopes that the resort guests can have fantastic snorkeling and diving experiences for years to come. 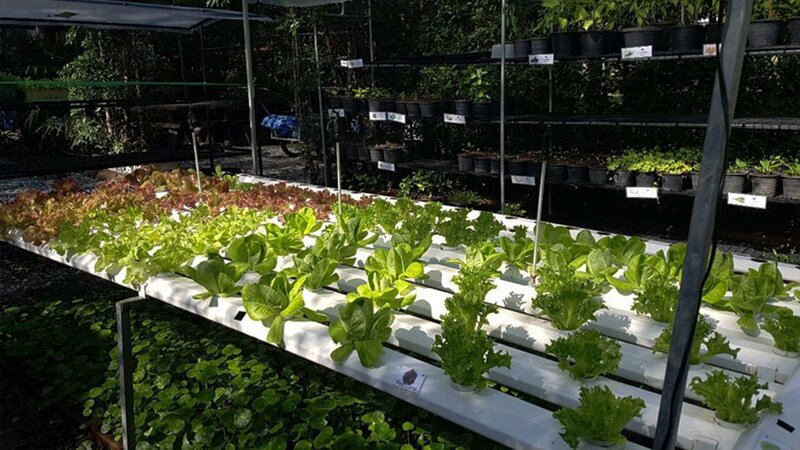 Yes, you read that right – The Resort Villa also boasts its very own farm in addition to the hydroponics garden. At 50m by 50m and a solar-powered irrigation system, this farm allows a variety of crops such as sweet corn, watermelon, chili, bananas, lemongrass, peppers, and mint to grow and has a specially dedicated mushroom house. For those interested in a tour, the farmers at the resort will be more than happy to share ways of making your own natural fertilizer as well as new innovative ways of growing your own greens. You can even plant your own seeds so you can harvest the crop the next time you stop by The Resort Villa. The Resort Villa may be one of the most luxurious properties you can find in Thailand, but what truly sets it apart further is the resorts collective principles in being environmentally aware and helping the wonderful nature that surrounds it. 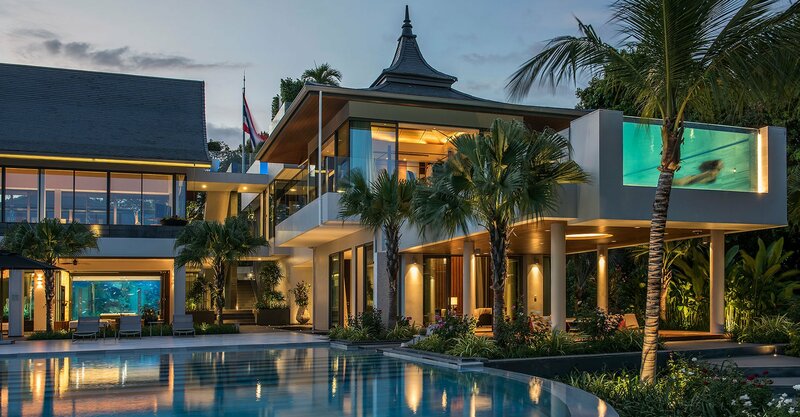 Become a guest at The Resort Villa in Thailand and indulge in delectable meals made with ingredients from the resorts garden, irrigated and grown by the resort’s own solar panels. Take a boat trip out to sea and tie up to the buoys and have a careless swim with the fish amongst the coral reefs. The Resort Villa is excited to be once again featured in the May edition of the Country & Town House, one of UK’s most luxurious magazines. This time, the magazine focuses on the sustainability efforts that were placed forward by The Resort Villa. Featured in the latest March edition of the Country & Town House, one of UK's most luxurious magazines tailored to the most affluent, is the range of ultra lux and unique experiences The Resort Villa offers. 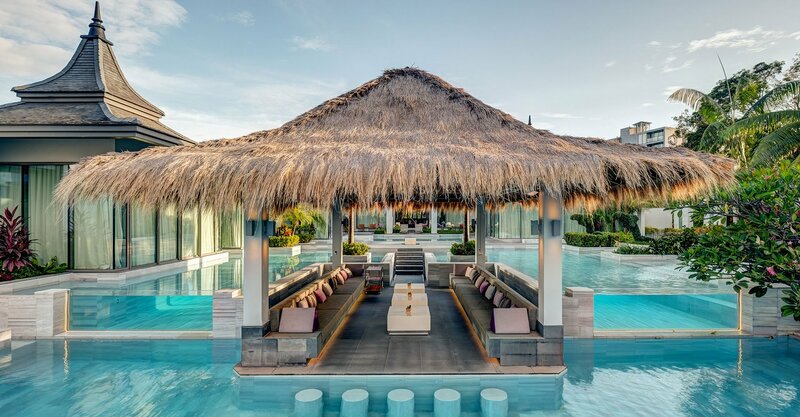 Thanks to the many supporters who voted, The Resort Villa was awarded as one of Asia's most Luxurious Hideaway Resorts in 2018 by World Luxury Hotel Awards. The Resort Villa is excited to become a nominee for the 2018 World Luxury Hotel Awards in the categories of Luxury Hideaway Resort, Luxury New Resort and Luxury Villa Resort. 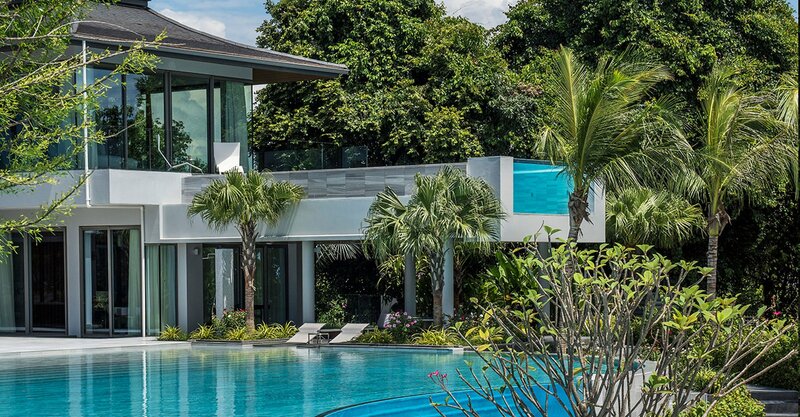 Tucked away in Mae Phim, Rayong Thailand, The Resort villa is situated well away from busy tourist traps and overly commercial areas. In addition to offering guests with utter privacy, luxurious resort facilities, meticulous services and an extensive range of exciting water activities, The Resort Villa is surrounded by wondrous nature and has easily accessible nearby attractions such as heritage monuments, national parks, and even nature sanctuaries. One of the problems faced in rural Thailand is the overpopulation of strays due to feeding and caring of wild dogs by locals. 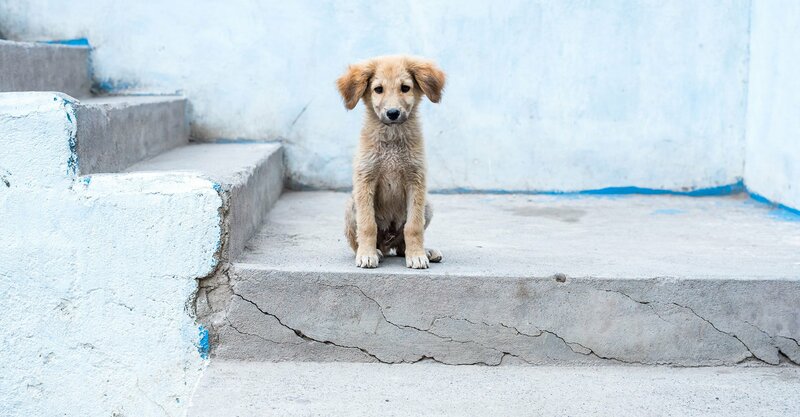 Unfortunately, while their hearts are in the right place, this has resulted in too many puppies, dog fights and just a general overflow of dogs roaming the streets. It is safe to say that the issue of environmental conservation is a global concern, and definitely one close to the heart for The Resort Villa. In fact, it is the resorts belief that its possible to experience luxury at its finest while being environmentally aware and making every effort that counts. The Resort Villa, an exclusive private resort - spans more than 14,000 m², has 60 plus full-time staff and is only a 5-minute walk away from the beach. 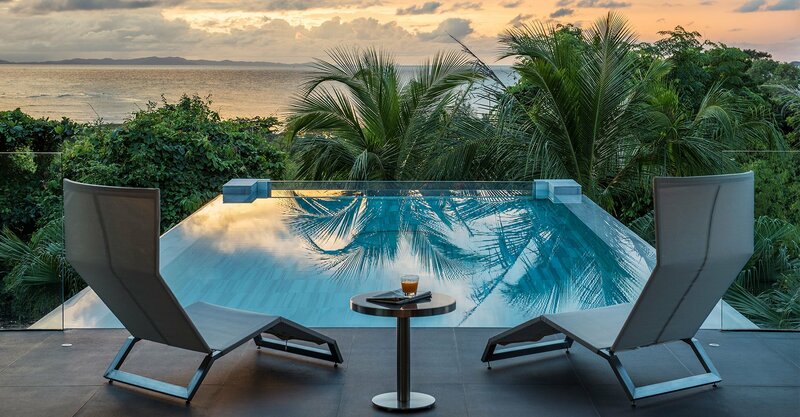 When you become the resort's esteemed guest, rest assured that your every need will be tended to and you will experience the most unique luxurious getaway you've been looking for.